Just to clarify some important information about this Saturday’s game vs London Samurai Rovers. 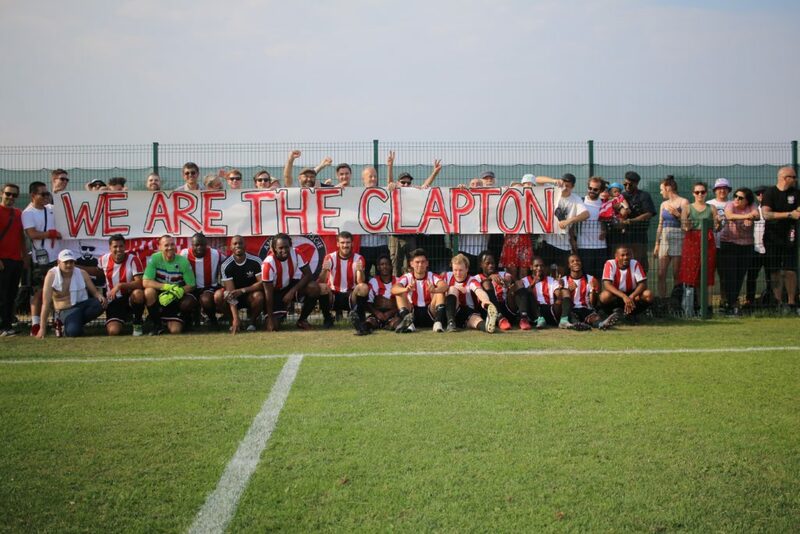 This was arranged as a practice friendly against a team from our league because we still don’t know what to expect ahead of our first season. It’s an early kick-off on a 3G pitch, not at the Stray Dog, and there’s really no space for spectators, unfortunately. 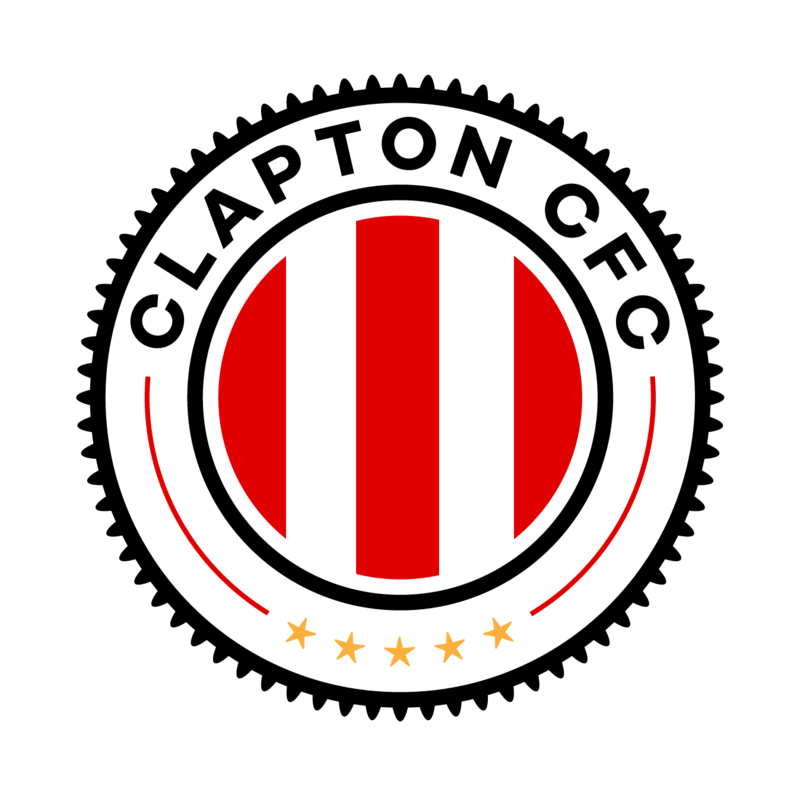 Given the success of last weekend’s brilliant game with 232 fans turning up for the 5-2 friendly win over Wanderers, and the unprecedented interest in the club this week with over 5,000 replica kits being pre-ordered, we are concerned some people may turn up expecting a full Clapton CFC match experience. However, it’s just a training game. Although we have to remind fans to give this one a miss, it’s not long till our competitive season begins – finally. Our first Middlesex Counties Div 1 league game is away at Ealing Town FC on 15th September. 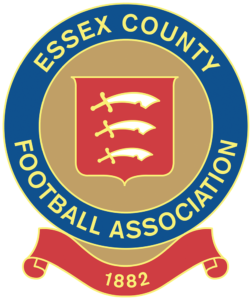 We expect the first competitive home game to be particularly well attended – in the BBC Essex Premier Cup against Hutton FC on 22nd September. So we look forward to seeing you at either of those games. We’ll have more information on both soon. Hoping the practice game today was useful. Sounds good if LSR put out a strong team. I’m a southerner, but being been living in Central Scotland since ’94. Will try to arrange one of my rare visits to the Big L so that I can also take in the ‘Stray Dog’. Best of luck to CCFC for the upcoming season. Also hoping that I can order the away shirt sometime. My tenuous connection with the 80th anniversary of the end of the Spanish Civil War is that the internment camp in NW France for mercenaries from the war was by early 1940 used for ‘processing’ more than 22,000 Polish Air Force personnel, including my father, enabling them to enter the UK. Sadly, after that it was used by the collaborating government as a camp for French Jews before transportation to concentration camps in Germany and Poland.